Healthcare has always been a costly affair especially when it comes to pets. A pet’s visit to a vet is costlier than a human’s visit to a doctor. According to AVMA (American Veterinary Medical Association), pet parents spend the below-given amounts on their pet treatments and services per annum. You can’t even get away with the bills because they are mandatory to keep your beloved pet’s health intact. As a loving and caring parent you would always want to keep the “money factor” aside and only care about your furry companion ’s health but if there are some smarter ways to cut down the cost of treatments and preventives, you will definitely want to go for them. 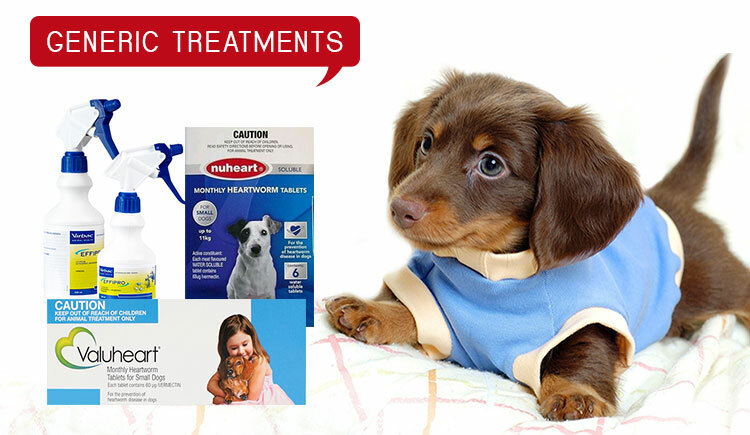 Treatments that are manufactured by renowned brands usually eat up more money than the vet’s fees. Therefore, the clever option to save on these hefty charges of treatments is to look for generic treatments. These generic treatments contain the same active ingredient that these big brands have and are more or less effective than them. Now there might be some factors that you want clarity on, like why the generic drugs are cheap, efficacy, and safety and how much can I save? Why The Generic Products Are Cheap? Renowned companies charge more because they have to recover the investment of time, money and labor which they have put in for years to research and develop the active formula which is effective and safe in animals. They also invest money to patent the product and promote it. But when the patent duration is nearer to its expiry date, the generics can seek the permission of the government and take the same active formula and develop the treatment. This makes the generic products cheaper. The generic products are cheap but that does not mean that they are less efficient because the US government only approves those generic treatments that are equally efficient as branded ones. The government also ensures that the active ingredients are the same and in the required amount. Other inactive components can vary like color and taste. The safety and other tests are done just as the way they are done in branded ones. The government doesn’t allow any product to get into the market if it doesn’t meet the required safety parameters and manufacturing guidelines. Generics are put through several strict and tough tests before they can get approval from the regulatory bodies. Government can even suspend the license of a generic manufacturer or recall the products if the guidelines and safety parameters are not met. You will be surprised to know that almost 40-50% of generic treatment manufacturing is done by these branded companies only. 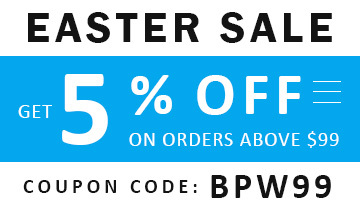 It’s just a way to do business in a smarter way. So, you can also can play smartly and choose the generic ones and save money. But it is always recommended to consult your vet before beginning any treatment on your pet. Be it generic or branded one. Because it’s the question of your beloved pet’s safety. How Much MONEY Can Be Saved With Generics? Most generic products are available in almost half the price of branded products and in some cases the cost can be 2/3 times less. This can help you save a lot of money provided the generic treatment is available for the desired health issue. It is very much clear that even the generic treatments are equally efficient and money saving but it is not necessary that the generic versions of each and every treatment are available in the market because some of the products are patented. A company which gets the product patented gets all the rights of the production and sale of the treatment for 20 years. 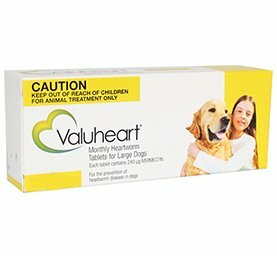 You can find generic products like Nuheart for heartworms on Budgetpetworld.com and for flea and tick treatments, worm treatments and other treatments there are products available that have the cost equal to generic ones.